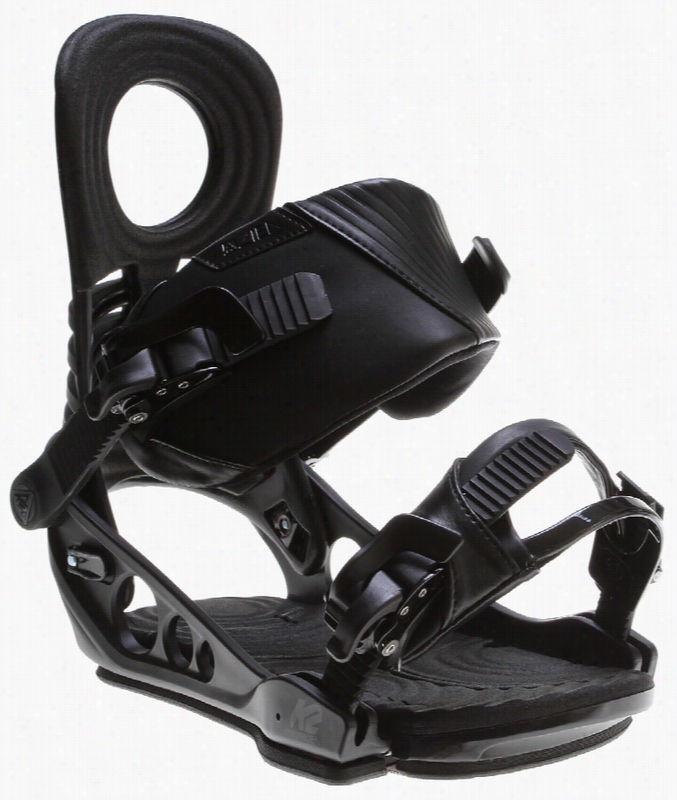 K2 Lien AT Snowboard Bindings. 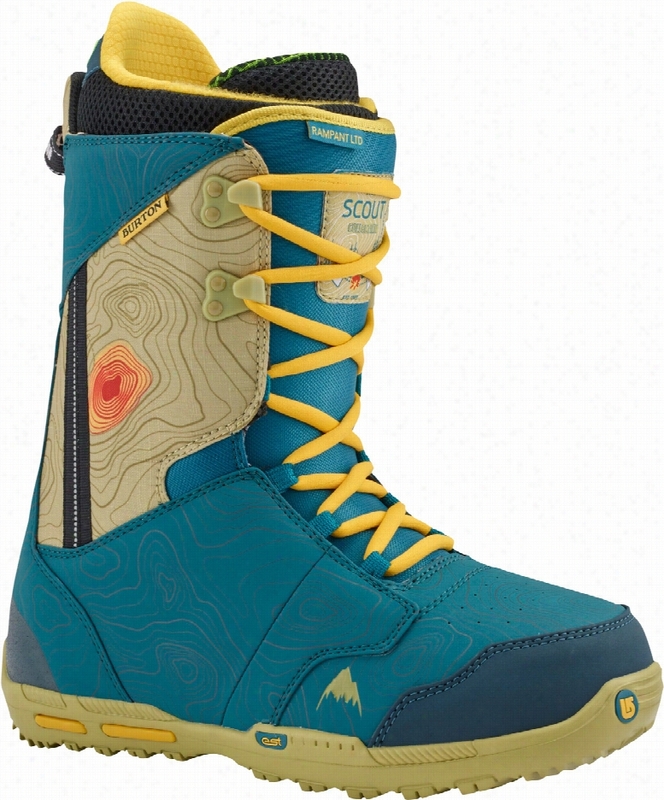 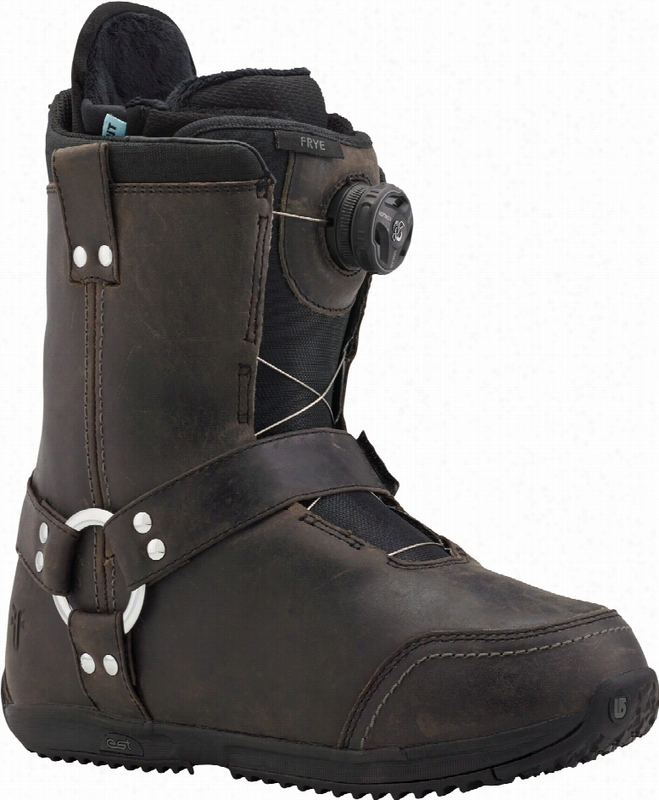 Burton X Frye Snowboard Boots. 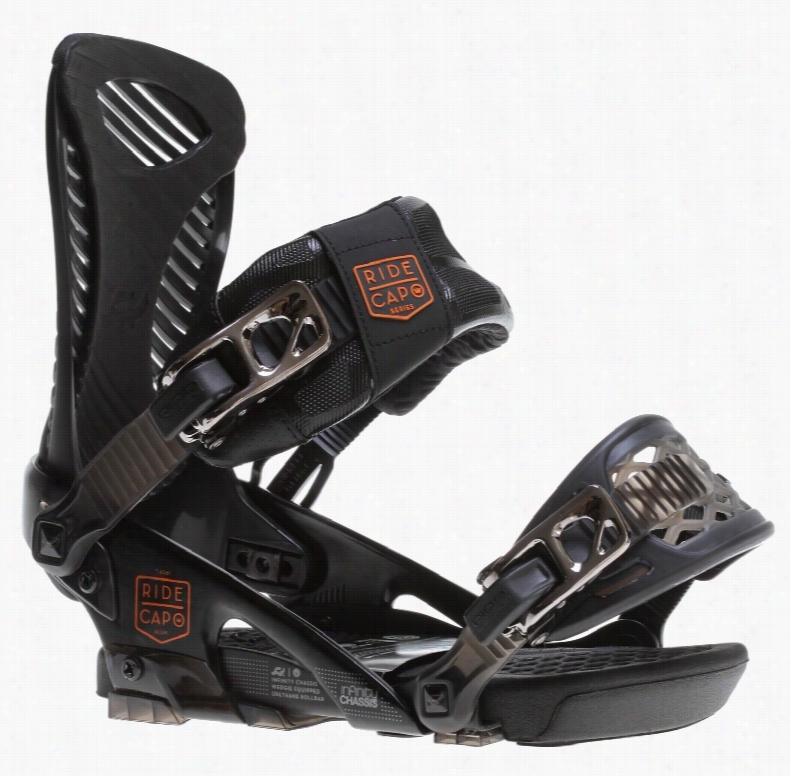 Burton Rampant LTD Snowboard Boots. 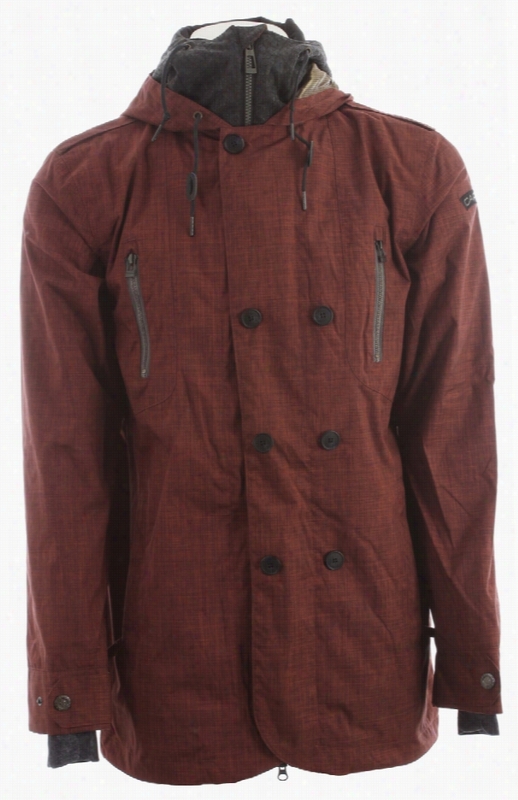 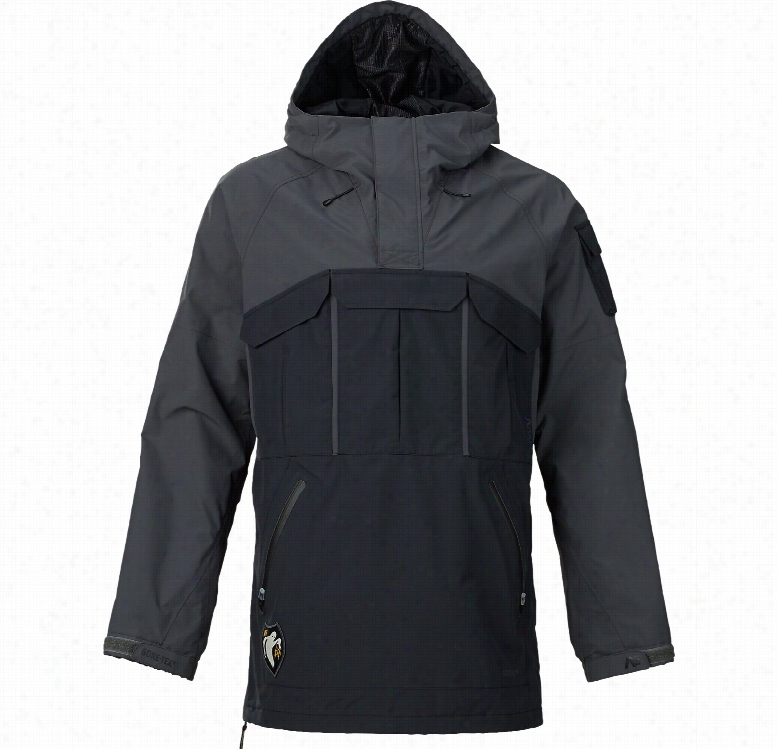 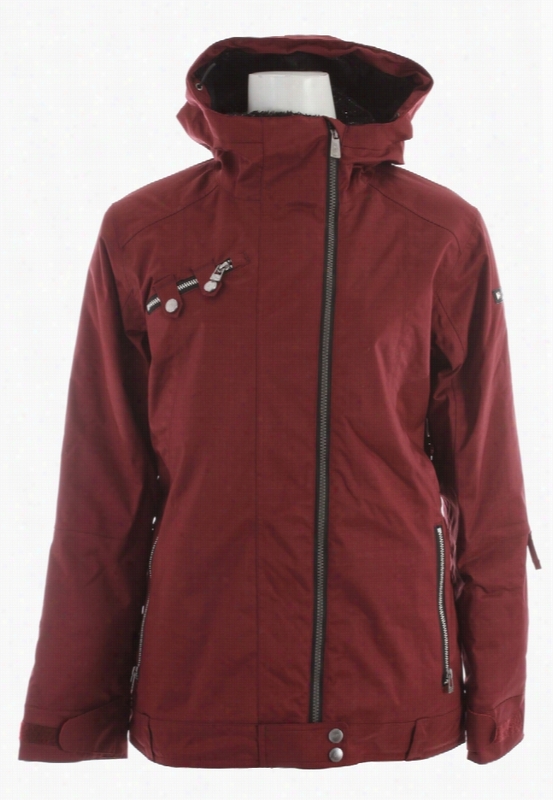 Analog Zenith Gore-Tex Snowboard Jacket. 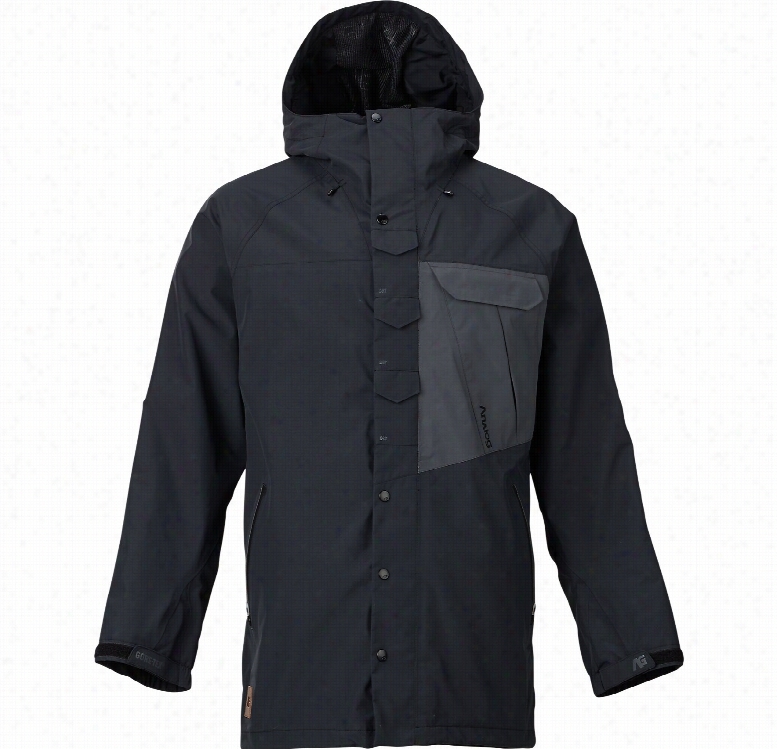 Analog Highmark Gore-Tex Snowboard Jacket.